Two new thirty second long trailers for the eighth and final season of Game Of Thrones have dropped and both of them are pretty insane. The videos preview reunions, battles and shocking revelations to come in the world of Westeros. The first trailer is titled ‘Together‘ because the scene shows the arrival of Daenerys Targaryen and Tyrion Lannister in Winterfell to join forces with Sansa Stark. Tyrion tells that they “must all fight together now, or die”. Another part of the trailer sees Daenerys looking away from Jon Snow who has a sullen face. This could be the moment they will discover that they came from the same family. The second teaser is titled ‘Survival‘ and we can hear “Think back to where we started. Now it’s just us”. It doesn’t sounds good for Sansa and Bran. We see Arya has finally reunited with Jon Snow in Winterfell, a reminder of their humble beginnings. “This season you see Arya teaming with Sansa and sometimes calling out Jon. It felt nice and powerful to stand next to Sophie. Sophie and I are the tightest of friends when sitting across from anyone, so no acting required,” Maisie Williams recently said. The teaser doesn’t reveal too much about next season but some fans are thinking that everyone will die at the end. 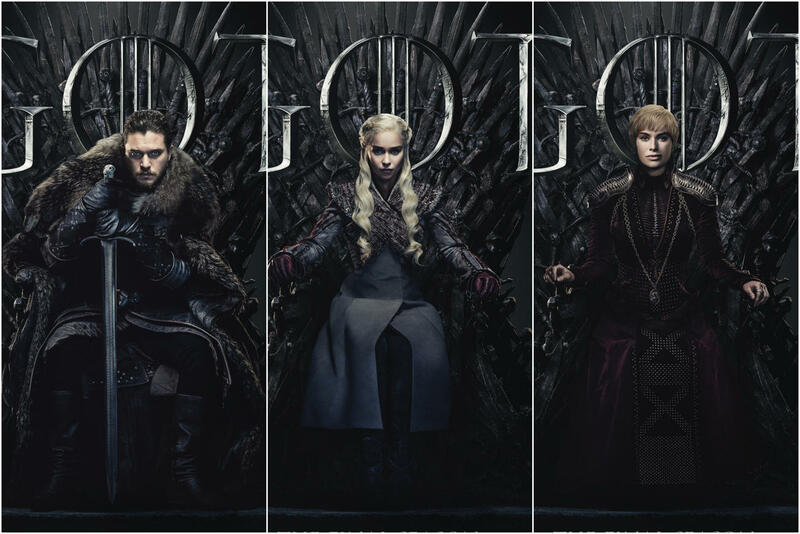 After two years to wait, the final season of Game of Thrones reaches TV screens on April 14.